Rob is Professor and Director of Paediatric Otolaryngology Head & Neck Surgery for Children’s Health Queensland Hospital & Health Service based at the Lady Cilento Children’s Hospital in Brisbane Australia. He is past-President of the Australian Society of Otolaryngology Head & Neck Surgery and also past-President of the Australian & New Zealand Society of Paediatric Otolaryngology. Rob has a long association with the Royal Australasian College of Surgeons having been Chair of the Training Board, Senior Examiner, then later Chairman of the full Court of Examiners, and Deputy Censor in Chief. 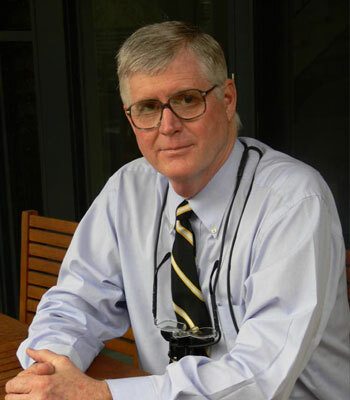 He was Specialty Editor of the Australian & New Zealand Journal of Surgery for 20 years. Other roles include Chair of the ENT Tribunal, Office of Fair & Safe Work Queensland in the Department of Justice & Attorney General and Chair of the ENT Consultative Group as adviser to the Australian Defence Force and the Department of Prime Minister & Cabinet. In January 2012, Rob was awarded an Order of Australia for ‘service to medicine in the field of otolaryngology’.